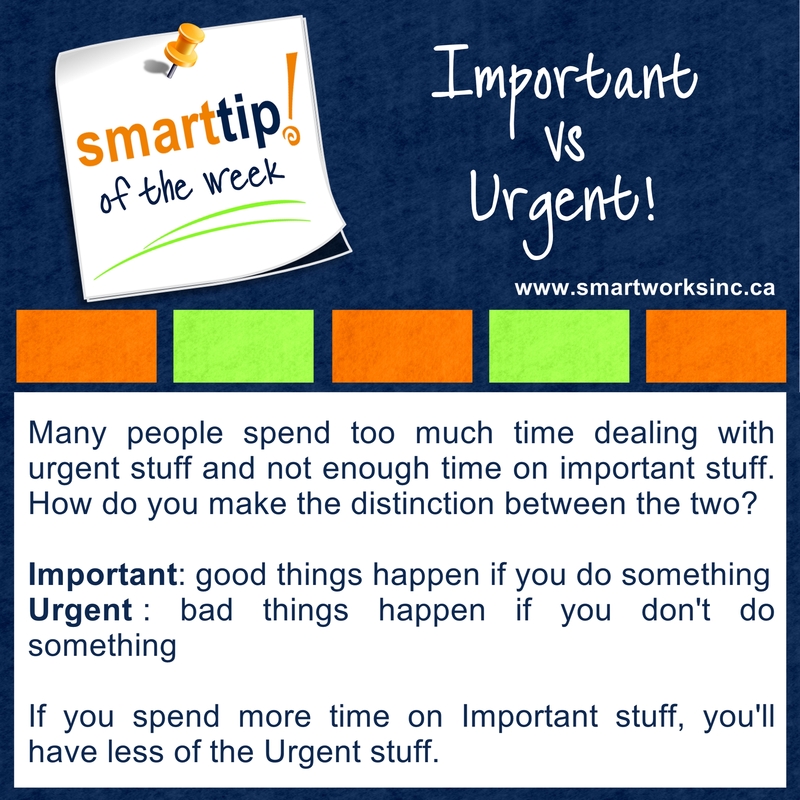 Can you tell the difference between what’s important and what’s urgent? This week’s Tip of The Week! will clarify that. Check it out.